Charter Day Students Keep Learning Despite Cold! 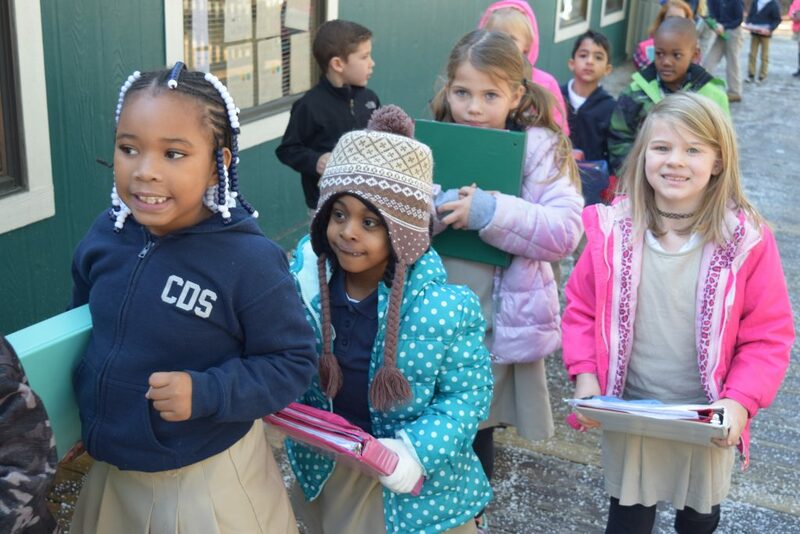 You are here: Home » Blog » Charter Day Students Keep Learning Despite Cold! A two hour delay and cold weather can’t stop these kids from hitting the books! !